Seun of Fela he may be, but this Kuti is a superlative musician in his own right. Egypt 80 was his father’s band, Afrobeat was his father’s invention, but Seun has taken the reins and through powerful alto-sax and meaningful verses continued the movement his illustrious parent began. With political injustice and his native Nigeria at the heart of the words and jazz-infused funky afrobeat the focus of the notes, this heady mix of righteous thought and physical abandonment at the hands of the beat will be a significant night in the Sage’s musical calendar, with the event on Wednesday 10th June offering pure, unadulterated fun from start to finish. Seun has taken his father’s ethos and added modern twists, funky affectations and presently relevant lyrics, with his recent albums Many Things and From Africa with Fury: Rise drawing definite praise from those in the know. Support band Gidi Affair will kick things off to represent the UK’s take on this most infectious of genres. Lately Sage Gateshead have added an increasing number of unmissable gigs to its repertoire and this is most definitely another one. Be prepared to be blown away. 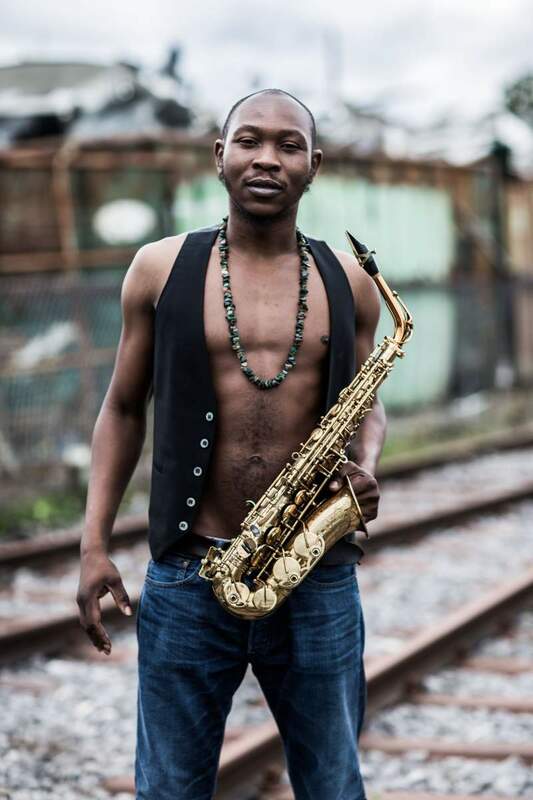 Seun Kuti & Egypt 80 play Sage Gateshead on Wednesday 10th June.